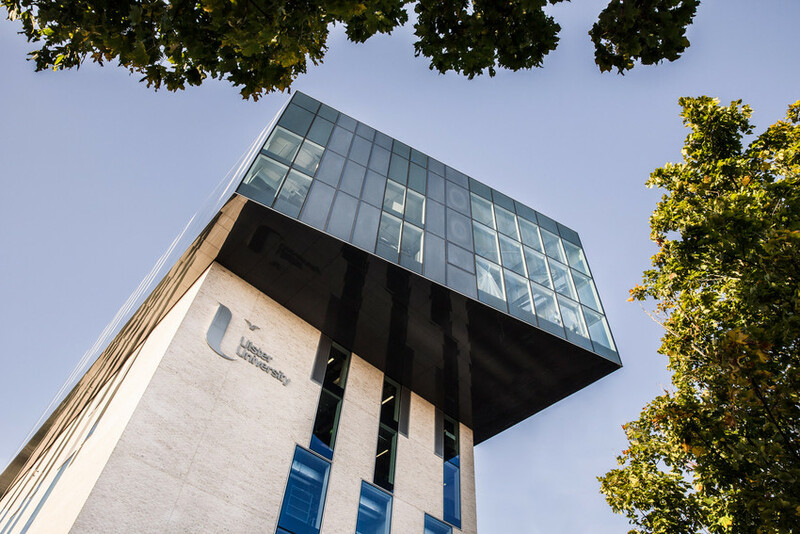 This research is a collaboration between the BBC NI and Ulster University. The overarching aim is to inform other research in reconstructing people from history using the unique BBC archive, local animation expertise and cutting-edge technology to enable new immersive experiences. This research proposal aims to investigate the elements that lead to believable 3D generated content through theoretical underpinning and applied development and user testing. 3D rendering aesthetics are restrained by graphics processing power and creative input. Technology and skills are now at a level where photo-realism continues to improve using real-time rendering. Nevertheless, rendering styles can be perceived as dated. The specific content from this archive has a historic reference point. To balance nostalgia with timelessness a bespoke aesthetic for rendering, animation and visual effects is required. This involves creative and technical strategies for procedural production workflows enabling adaptive visual design outputs, that may be remastered. The research will begin with investigating user empathy, for a youth audience and avatar personality using diagrammatic techniques form existing UX methodologies (Buxton 2007, Kolko 2011, Curedale 2016). Outcomes will involve the generation of original 3D digital Content variants through modelling, visualisation and behavioural animation, to capture a nostalgic representation of a historic personality. The content will be developed for use within immersive environments (AR/VR). Motion sickness is a phenomenon which occurs in VR (Bertolini & Straumann 2016). Related technical challenges exist due to graphics processing of stereo rendering. Research identifies the need for content standards (Routhier 2016) and most recently IEEE have established the VRAR Working Group towards this goal (IEEE P2048). However, technically correct, simplified objects lack user empathy. Once a user has moved beyond the novelty factor of VR, a sense of presence is required through photorealism (Wang & Doube, 2011). This aesthetic considers many levels of texture, colour, motion, imperfection and extends to ambient sound in order for full immersion to take place. This content should have emotional connections with the user while working within the technical constraints. The outcomes will be analysed using eye tracking software to help measure engagement and user perception. We invite proposals that share an insightful and informed approach to photorealism and immersive content, informed from a diverse research base and theoretical underpinning. This work relates to Future Screens NI, which is one of eight national research partnerships across the UK, funded under the AHRC Creative Clusters initiative. It is supported by a content steering group within the BBC.